July 8, 2016 - No Comments! It’s important to differentiate between branding - the way things look, feel and tone of voice - and brand - which includes the former but makes up the perception of your business as a whole. 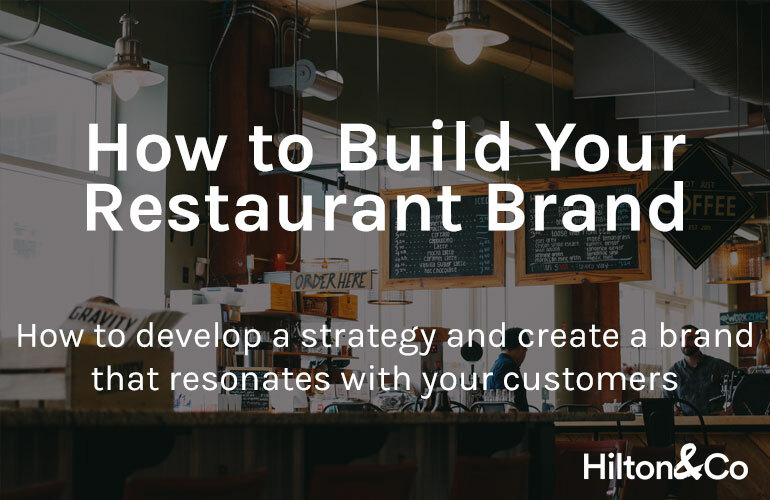 Let's learn how to start building your restaurant brand, step by step.